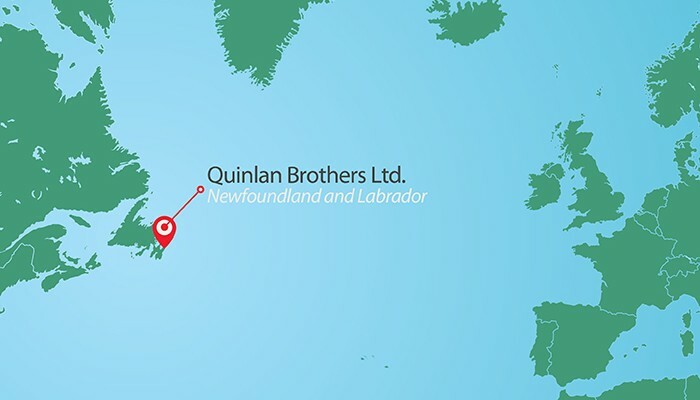 Our two processing plants are situated on the edge of the North Atlantic Ocean in the towns of Bay de Verde and Old Perlican, Newfoundland. Settled in the late 1500 and early 1600’s as British fishing stations, the towns are amongst the oldest fishing villages in North America. 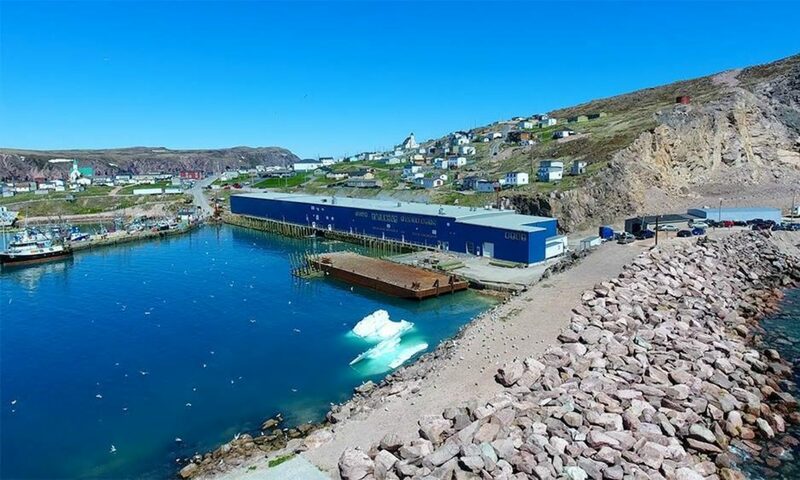 More than four hundred years later the fishery is still at the heart of these communities and their people. 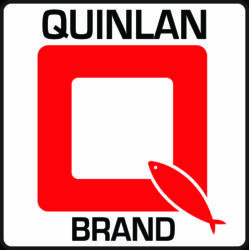 Quinlan Brothers is proud to be part of this history and to be a contributor to the growth, development and sustainability of the region.